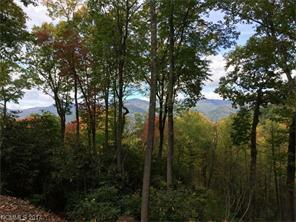 Amazing home site at Balsam Mountain Preserve to design your dream home upon. A long driveway leads you into the site where you will find a great building site, wonderful privacy and north and westerly mountain views with the sounds of a creek. This premier site is an easy location to gate, hiking and amenities.Membership not required for ownership but is to access Club.